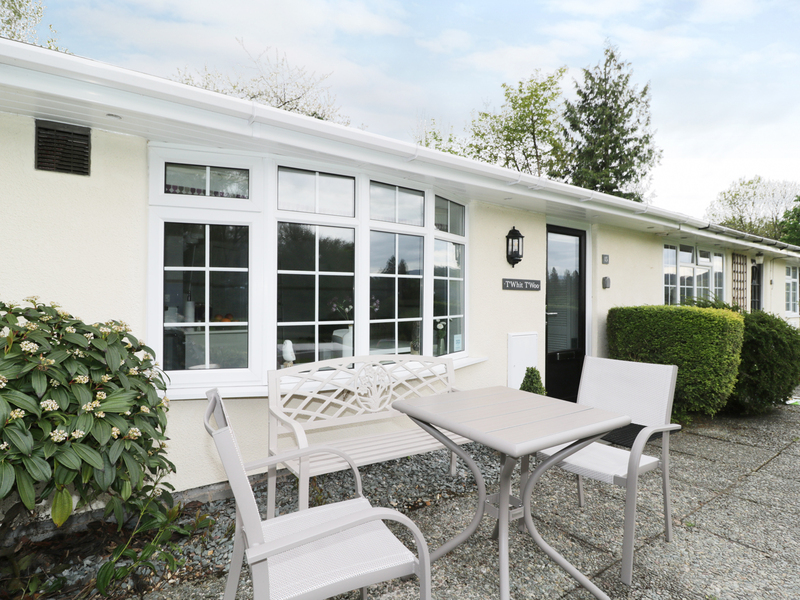 T'Whit T'Woo is a ground floor, semi-detached cottage in the town of Windermere just five miles from Ableside. It can sleep three people in a double bedroom, a single bedroom and a shower room. There is an open plan living area with a kitchen, a dining area and a sitting area with an electric flame-effect log fire. Outside, there is off road parking for two cars and a front terrace with the shared use of communal grounds. 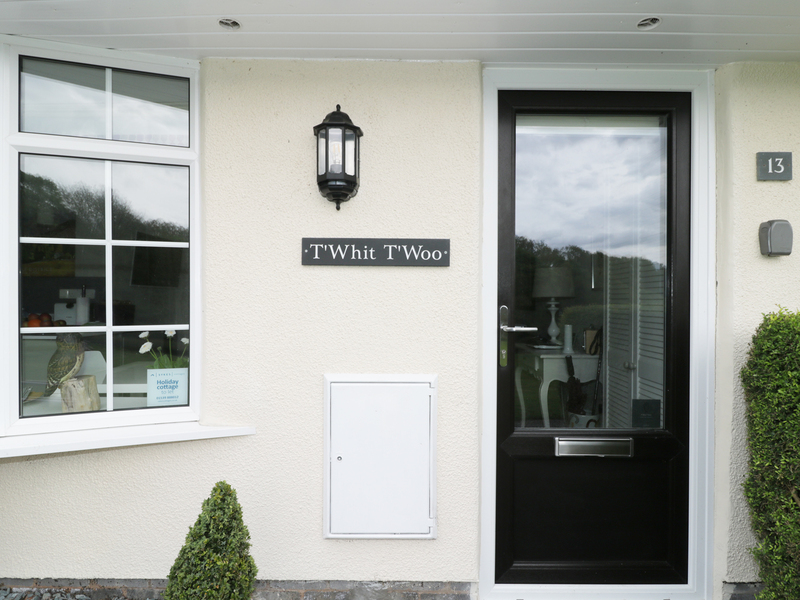 T'Whit T'Whoo is a lovely base for a holiday exploring The Lake District. Electric central heating with underfloor heating in the kitchen and bathroom and an electric stove. Electric oven and hob, under counter fridge with ice compartment, microwave, Nespresso coffee machine, washing machine, electric clothes airer, dishwasher, Smart TV with Freeview, digital radio, WiFi, selection of books. TV and DVD player in master bedroom as well. Fuel and power inc. in rent. Bed linen and towels inc. in rent. Off road parking for 2 cars. Terrace with furniture. Shared use of communal grounds and jetty. Sorry no Pets. Sorry no smoking or Vaping. Shop and pub 15 mins walk. Note: Access to playing area and lake from cottage, children to be supervised. Note: Boats (launch at Ferry Nab) may moor on the jetty, however overnight mooring is not permitted. Note: Max occupancy 3 including infants.